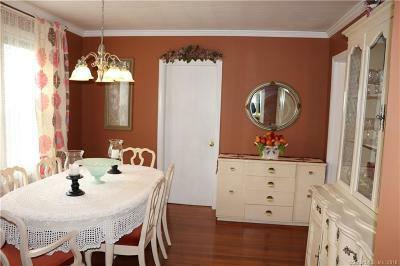 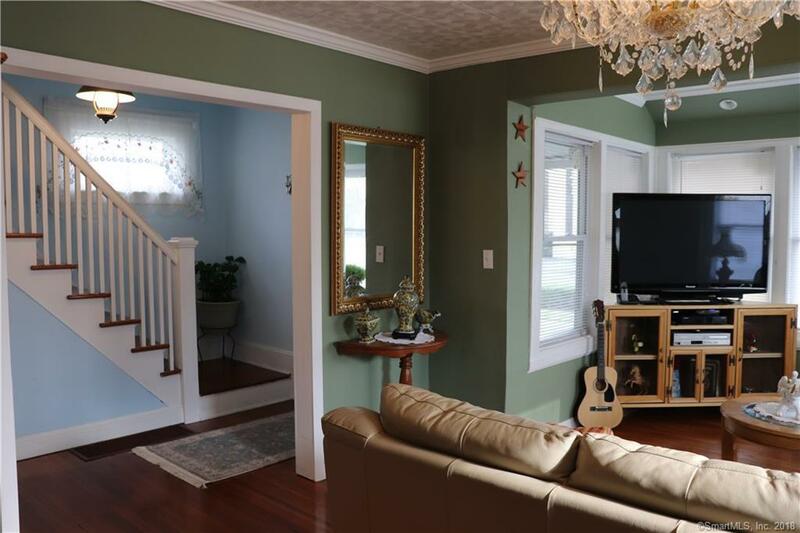 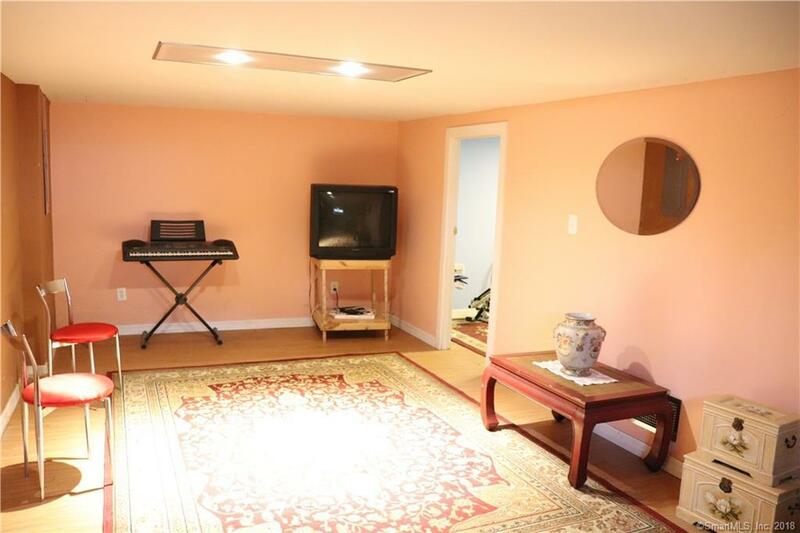 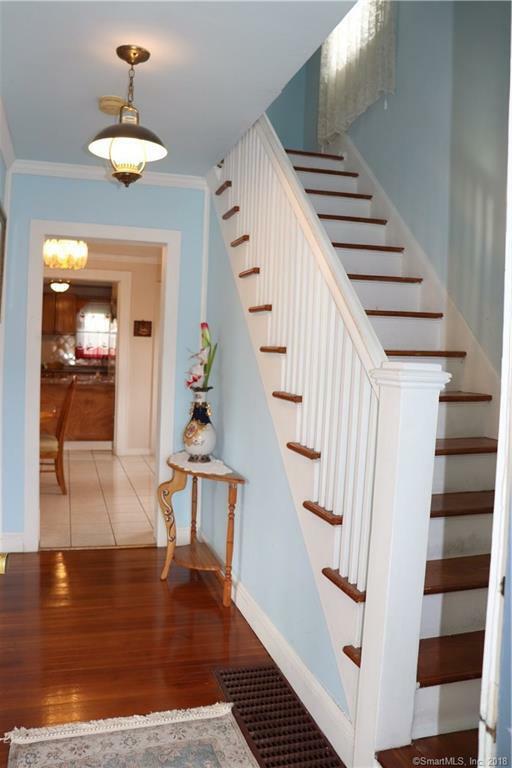 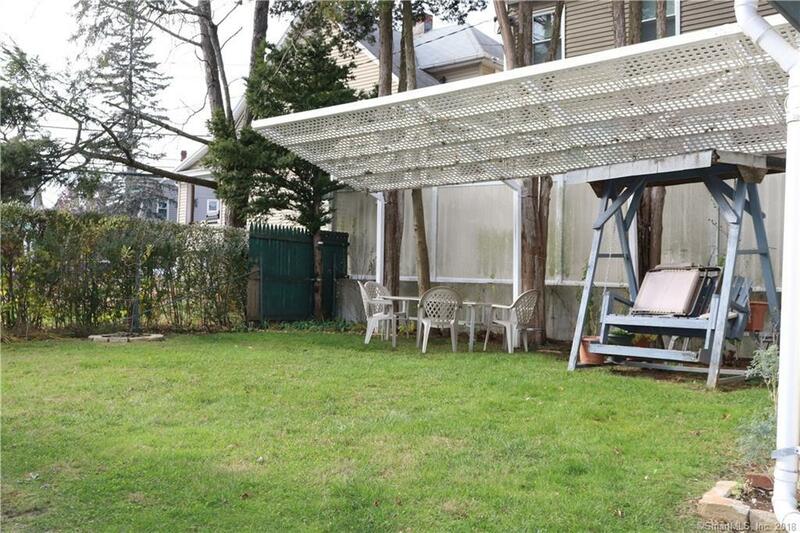 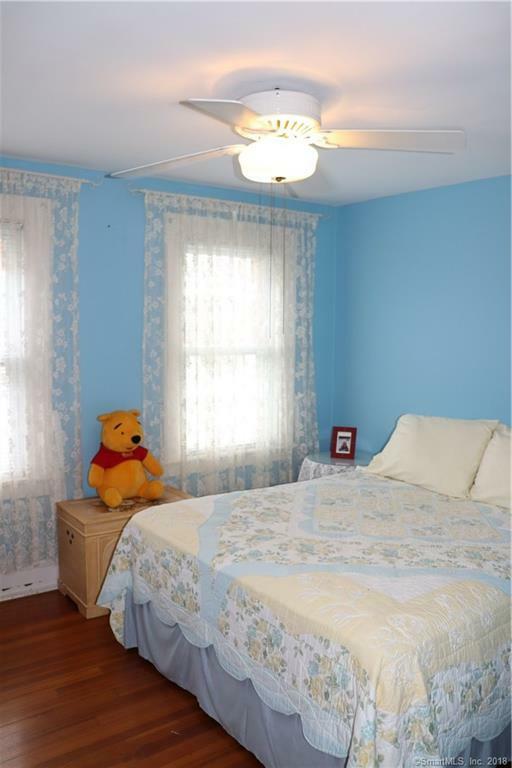 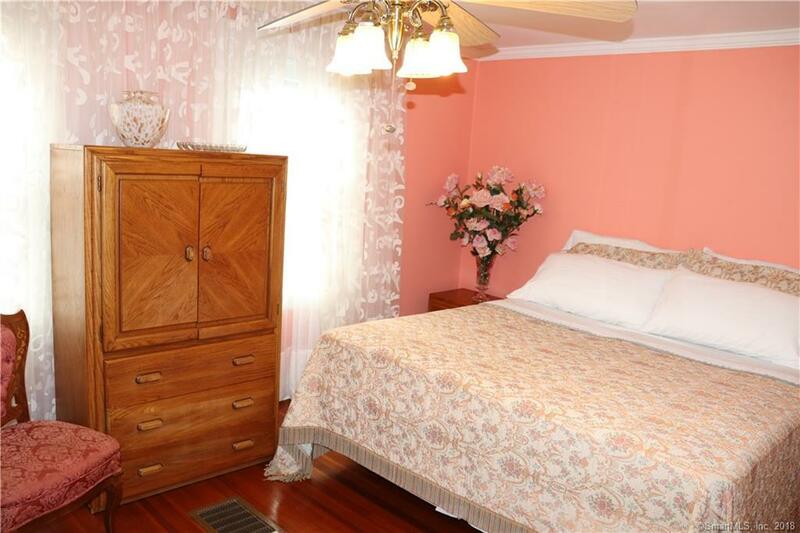 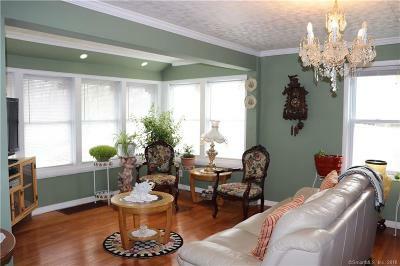 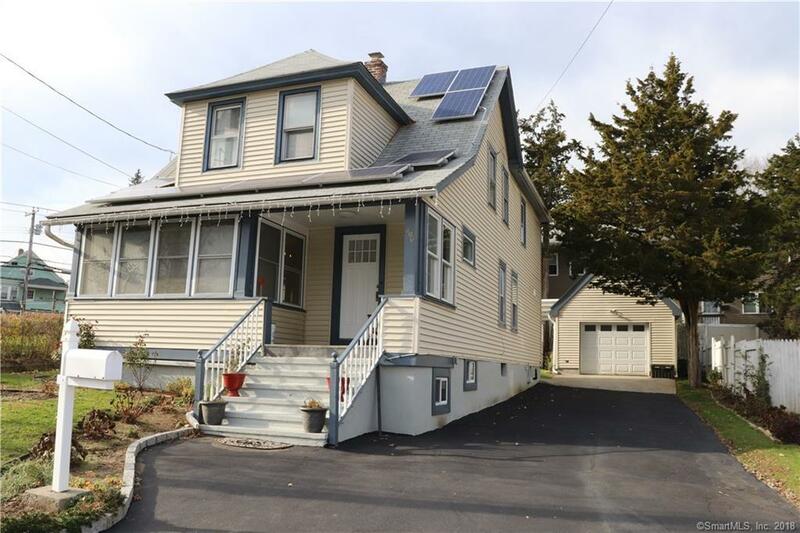 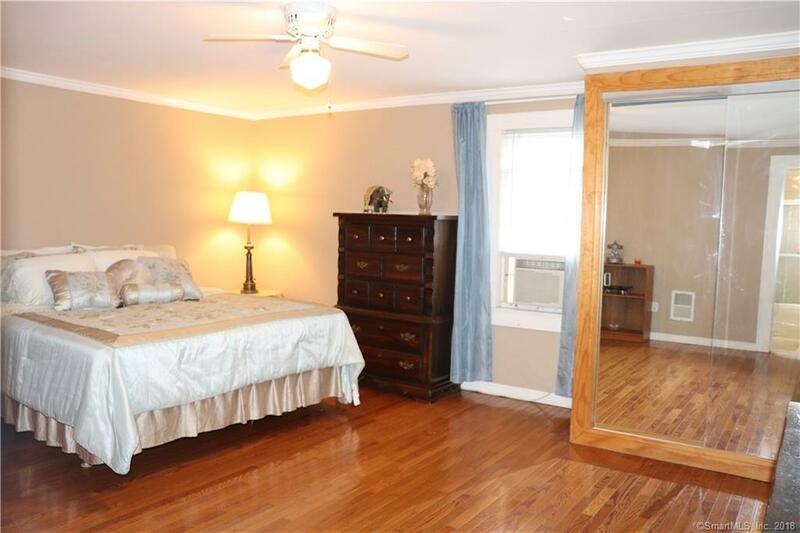 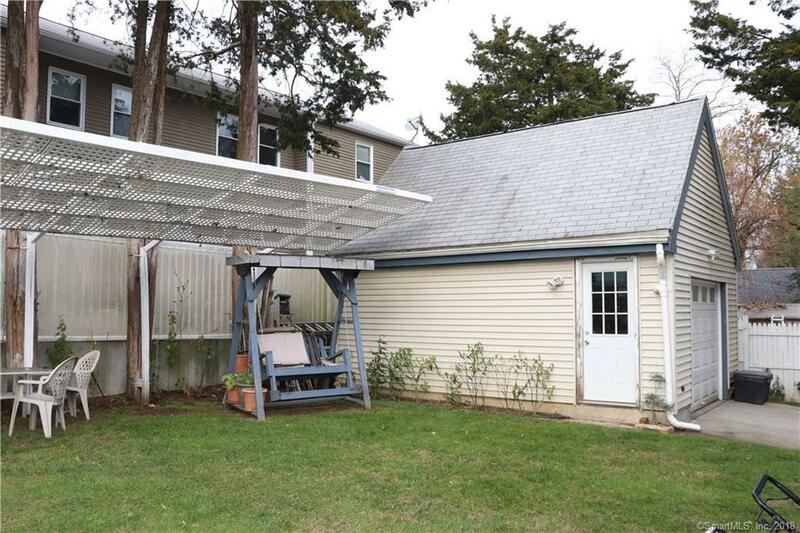 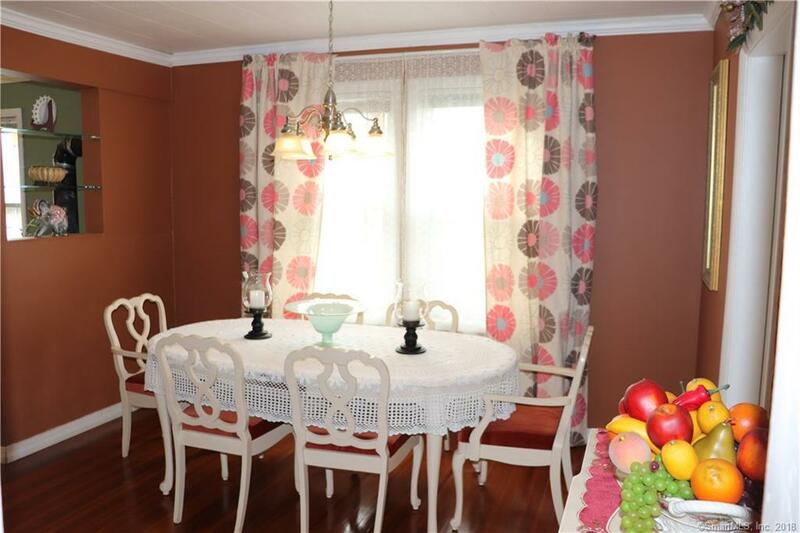 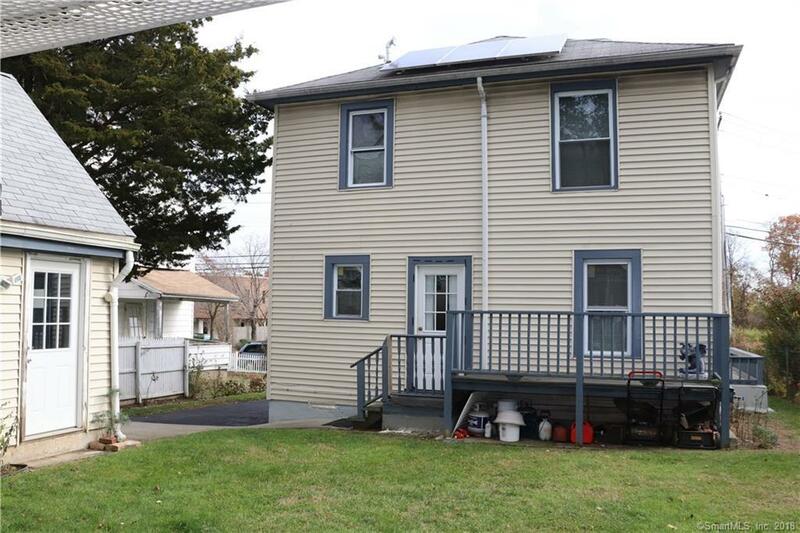 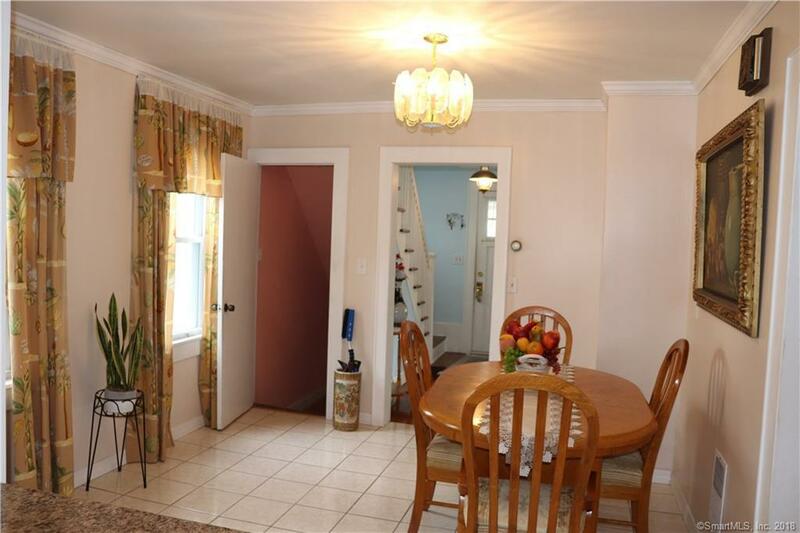 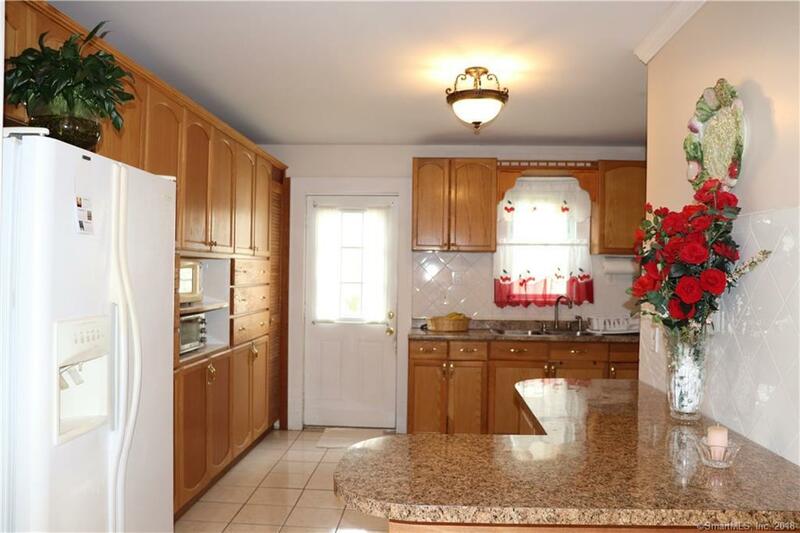 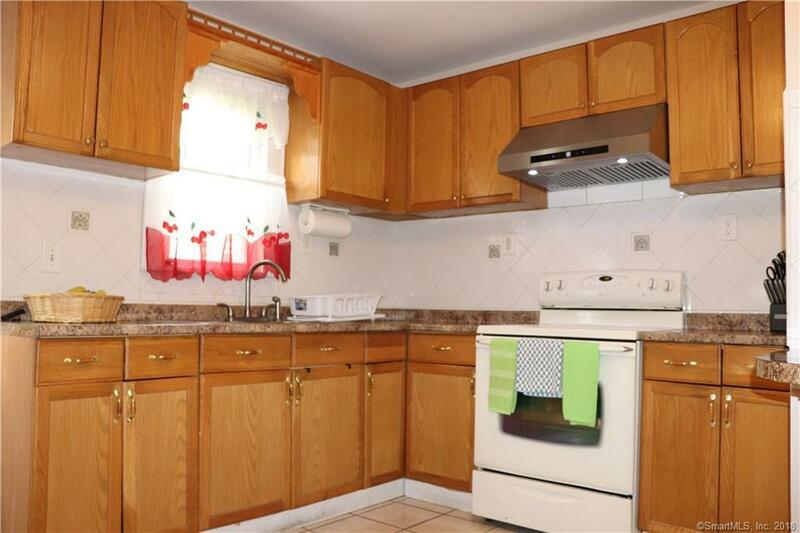 Wonderful and bright conveniently located home with many updates. 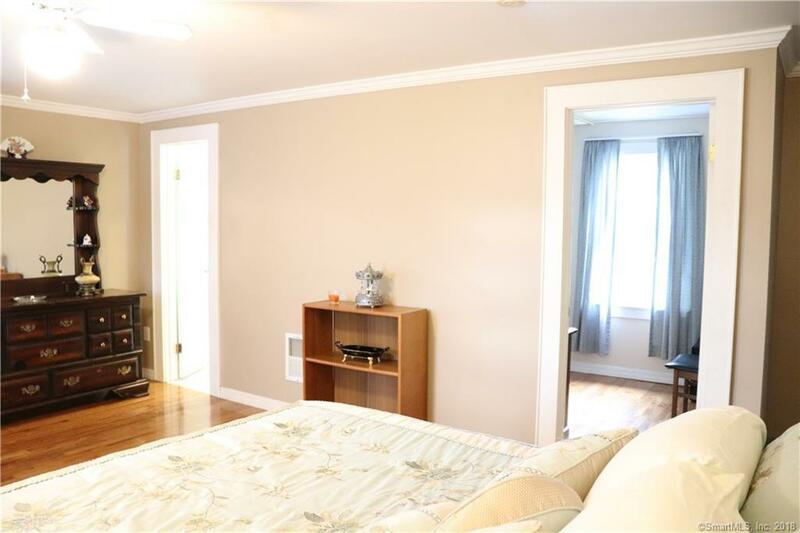 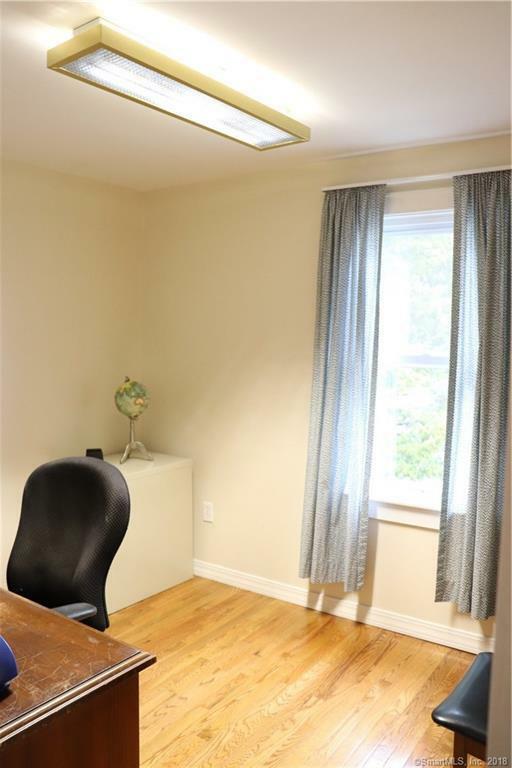 This home offers 4 large bedrooms including an over sized master bedroom with en suite, 2 closets, the walk in closet is currently being used as a small office. 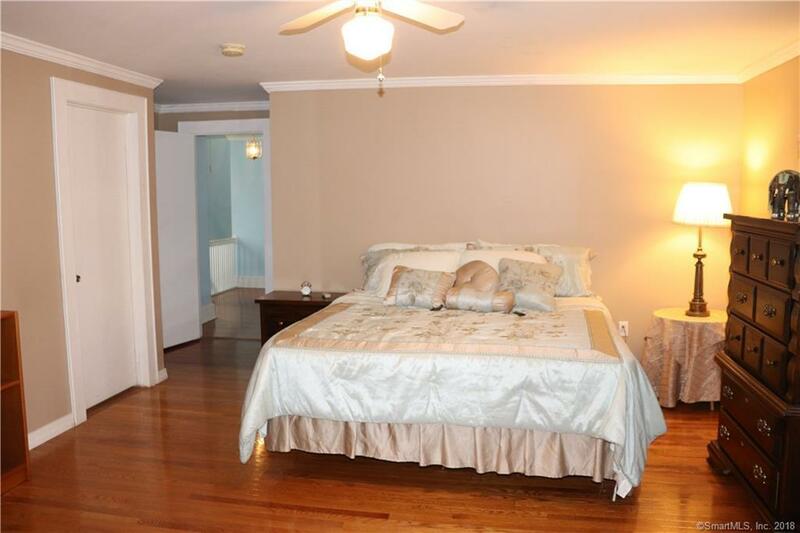 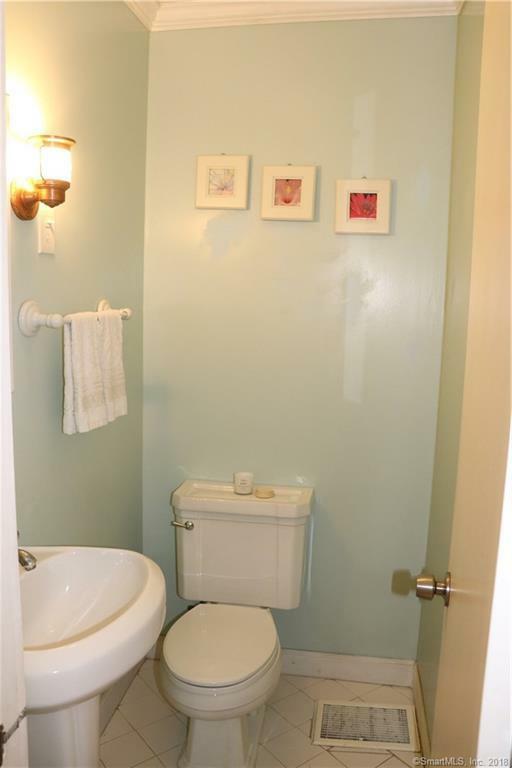 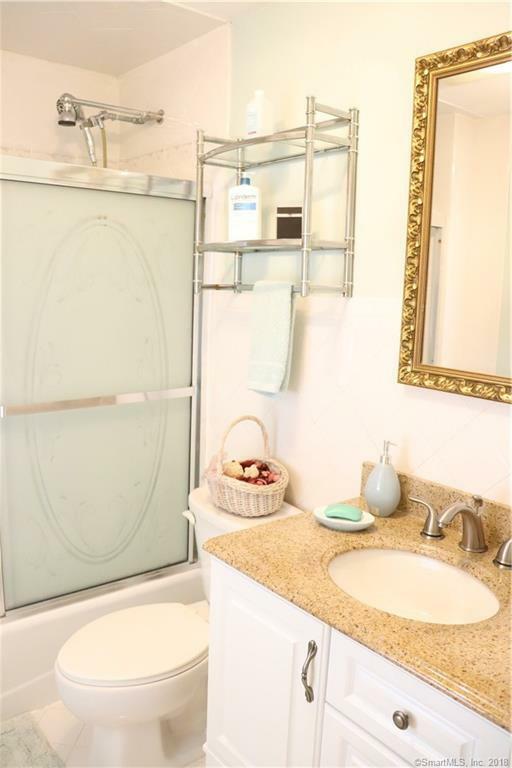 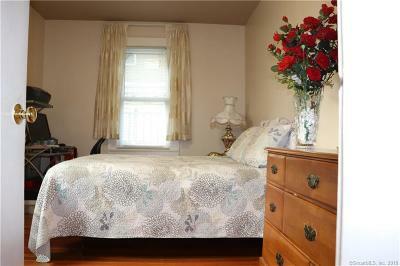 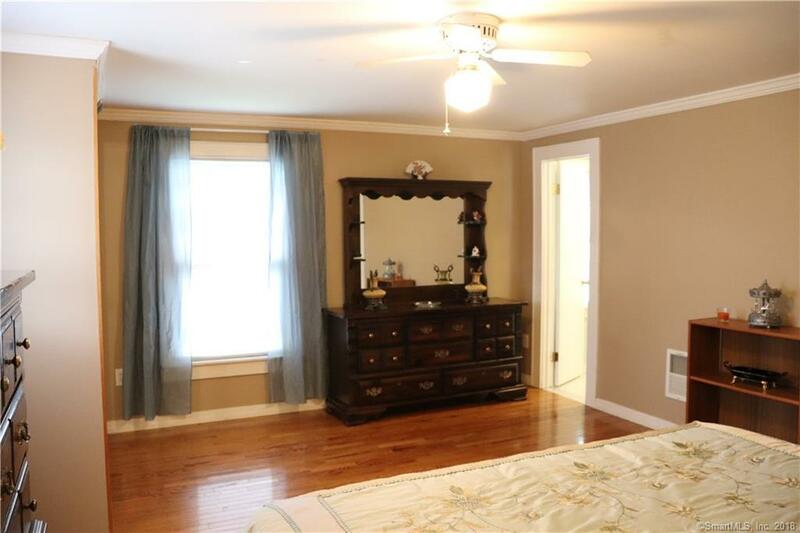 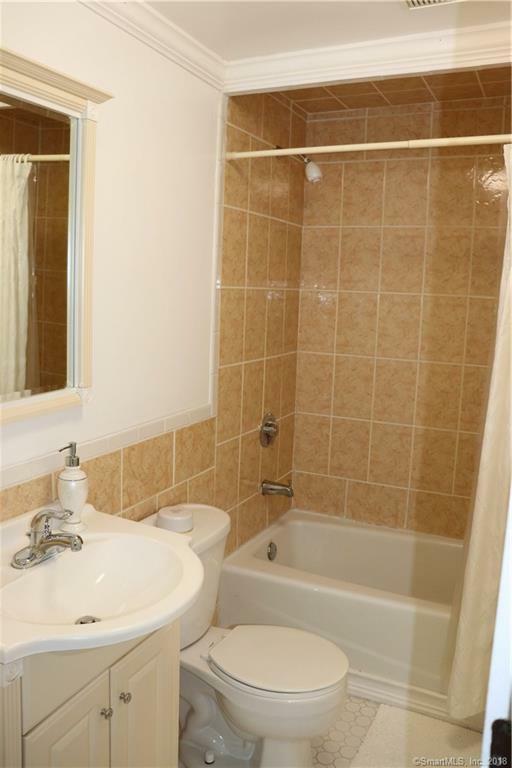 There are 2 full bathrooms in the top floor and a half bath on the main floor, all updated. 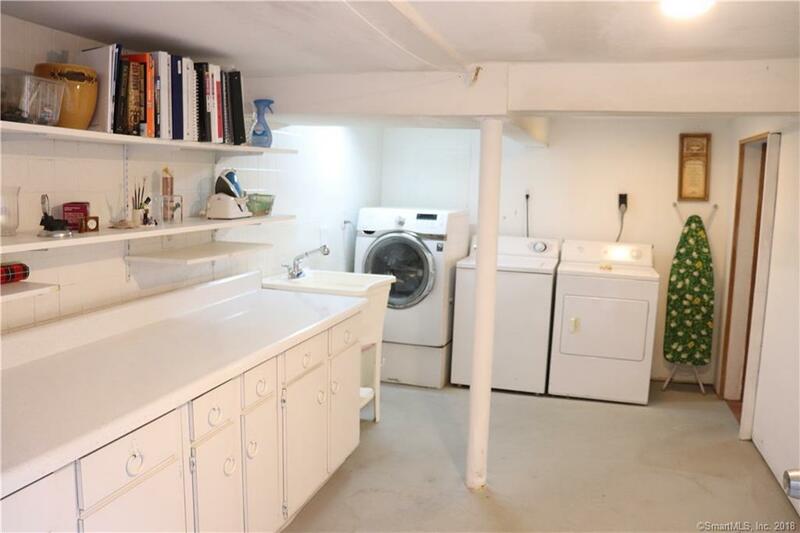 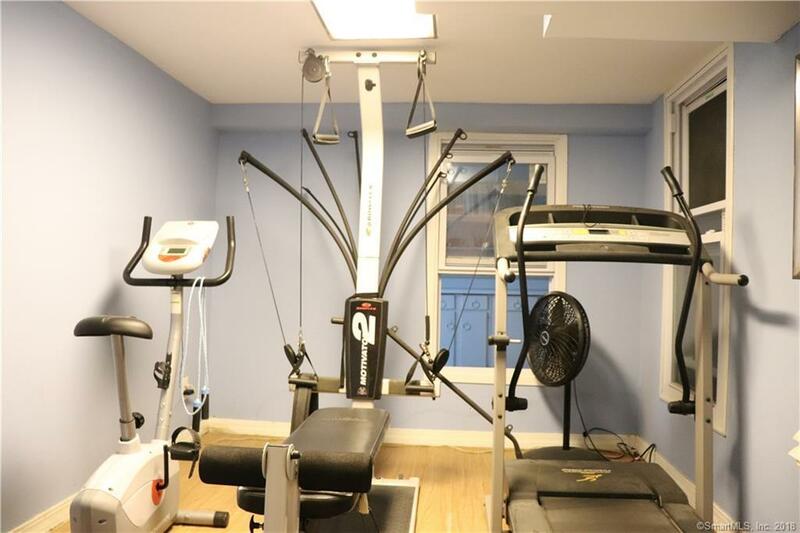 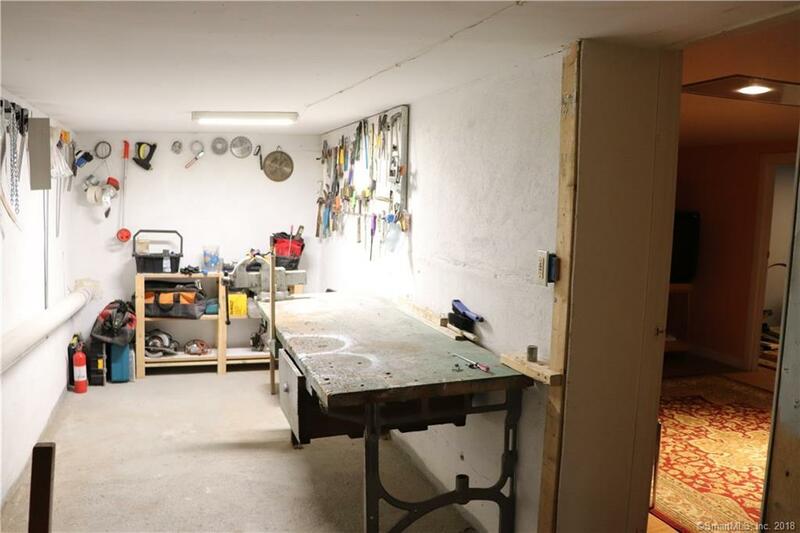 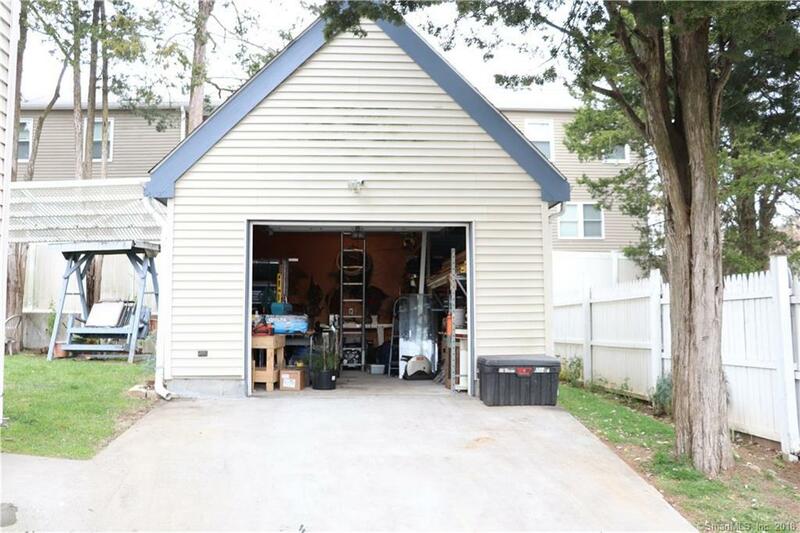 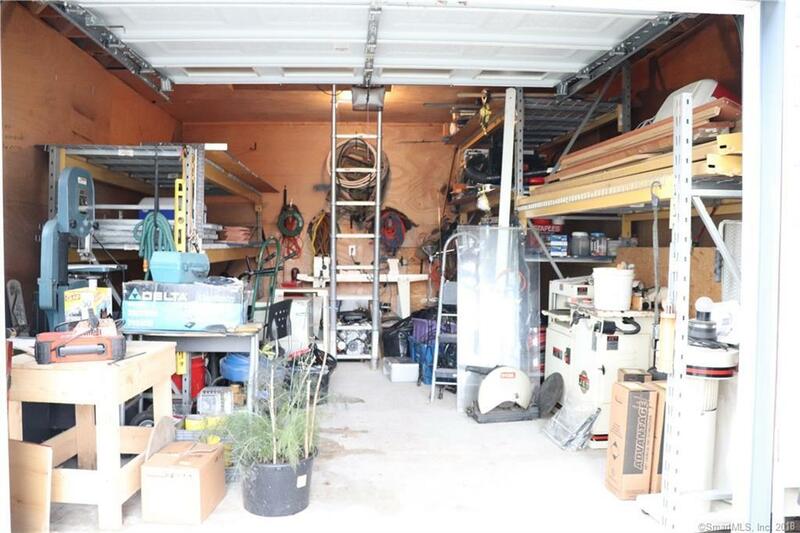 It also offers a large eat in kitchen, formal dining room, workshop, laundry room, partially finished basement, and a 10 year old garage with extra storage above. 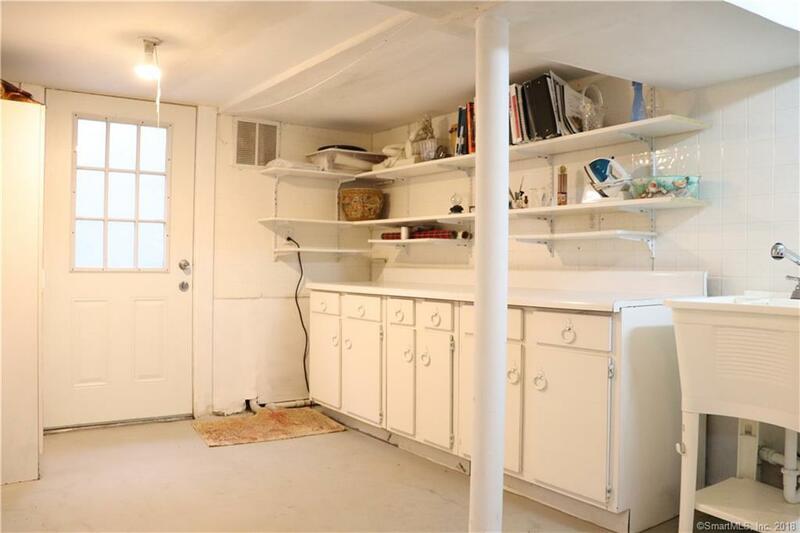 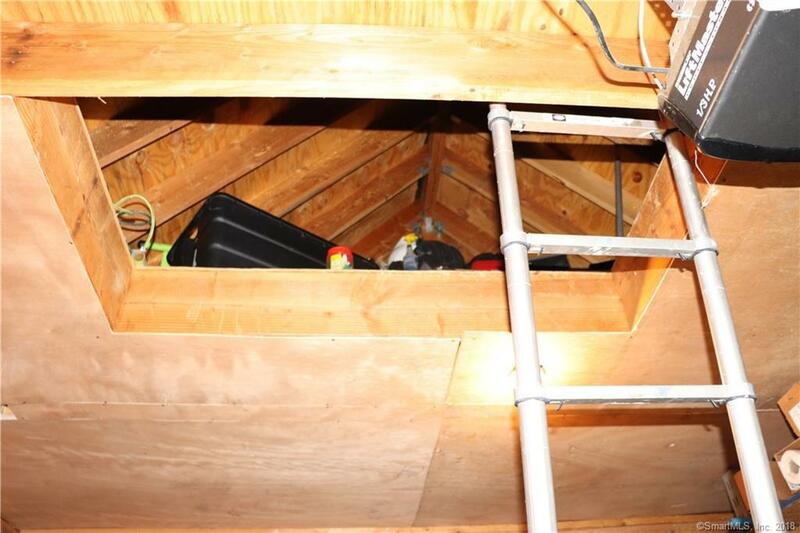 Updates include plumbing throughout, 200 amp electric panel, roof, oil tank and windows. 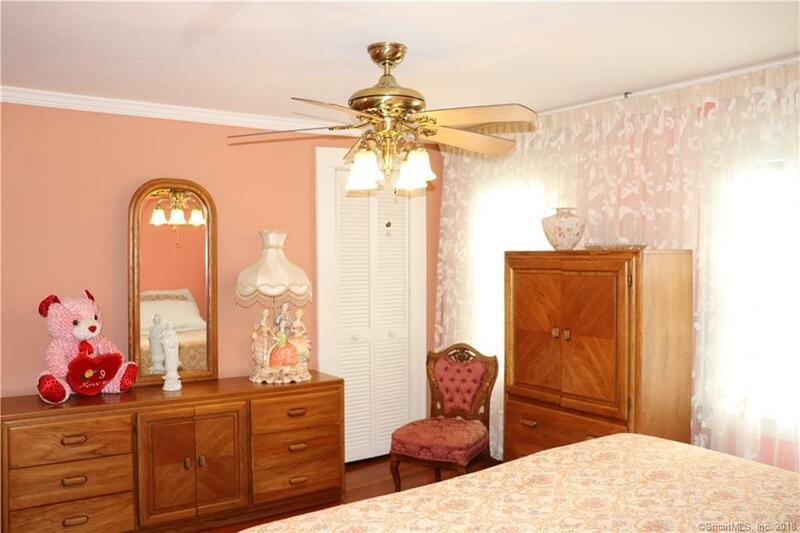 Motivated sellers, come and see it!